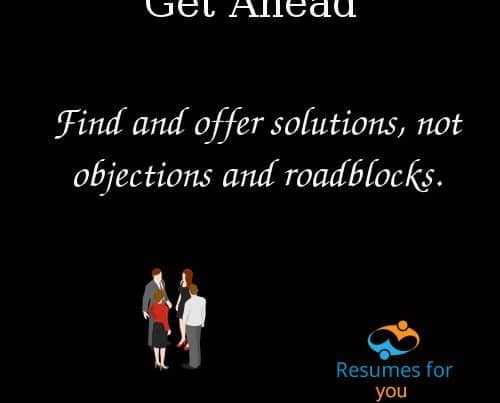 Personal services is at the heart of Resumes for you. Using a resume service provider, like Resumes for you is an excellent way to improve the look and content of your resume and cover letter. What resume service provider should I use? Picking the right resume service partner can be a tricky process. There are a lot of options in the market offering a range of services and the quality of work can vary, greatly. One of the most important things to consider is the person that will be working on your documents. When they talk about your career, do they understand what you did? Have they completed work for a client in your sector? Do you find it easy to engage with them? Is it easy to reach them on the phone or email if you have any questions? What part do you play in the process? Why Personal Service is Critical? Personal service is the key element, especially when it comes to resume service providers. 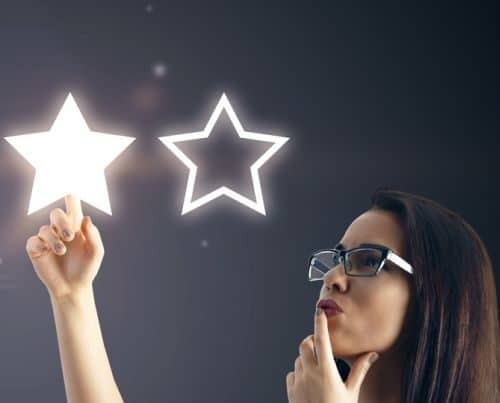 Personal services goes beyond providing great customer service, a smile and a warm friendly voice at the end of the phone. Providing personal service allows your provider to really understand you; your skills, abilities and in-depth knowledge of your work history. A resume and cover letter should also be written in a way that reflects you, your style and personality – without personal service, that is hard to achieve. Unlike some of our competitors, we complete a Consultation/Interview process with each and every client. This allows Resumes for you to get a deep knowledge of you and your career. This allows us to put your best foot forward. 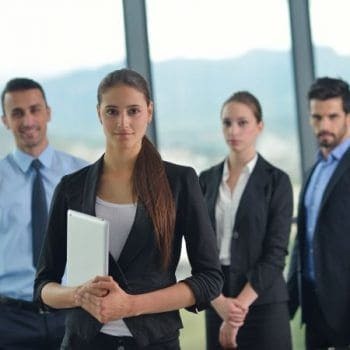 Some of our competitors require the client to complete a long questionnaire, which is time intensive, we feel, this is not the best way to gain a deep understanding of your background. You can find out so much about someone by having a two way conversation, we also identify things the client has not though about, or find it hard to put it into words, doing a questionnaire means this information can be lost. 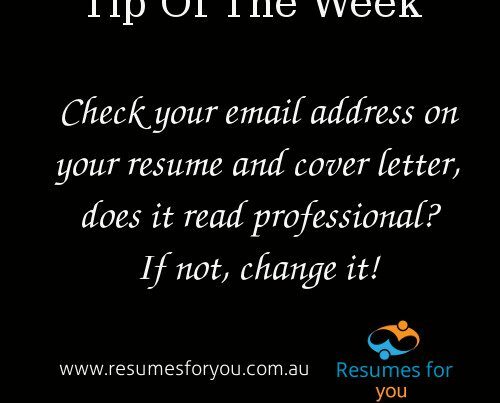 Do things differently, do thing right and get that personal touch with Resumes for you. Previous PostKeep Getting your Job Applications Rejected?